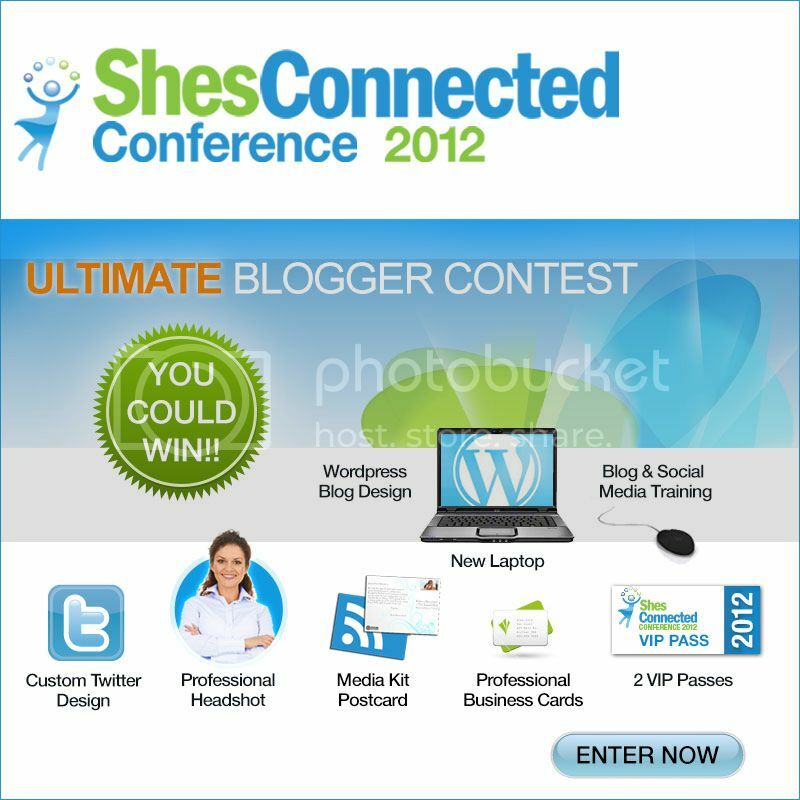 Win a ticket to the conference for you and a guest plus all sorts of other cool swag including a brand new Toshiba Laptop!! Make sure you tell them LondonMoms sent you! Good Luck! Can't wait to see you there Annie! So who has all entered? I hope one of you wins! It's a great prize package! !